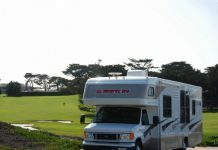 RV Camping is a very popular and loved activity for people all across the world but is particular common in USA. 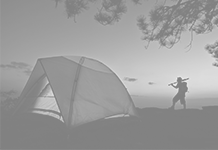 RV Camping is a type of a camping in which campers park their RV vans at camping sites and enjoy their weekend or holiday away from their homes and busy lives. 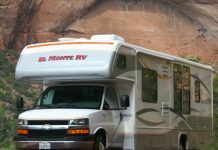 This is a popular RV Park and campground in Las Vegas which has space to accommodate about 44 full RV vans. 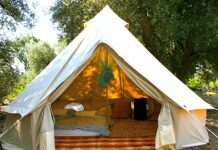 This camp site offers free electric and cable facility, laundry facility and also a recreation room with a cable TV in it. 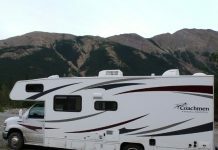 This is a lovely and beautifully landscaped RV Park which is open all year round and offers over 200 spaces for RV Vans to camp. 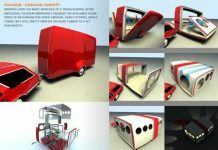 It also has the facility to house other kinds of motor homes as well both for short and long term. 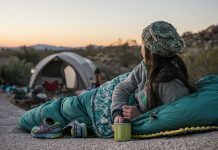 If you are looking for a beautiful and comfortable RV Camping site in Las Vegas, then you can head to Boulder Oaks RV Resort which offers facilities of heated pool, spa, luxury clubhouse, laundry and 50 RV Spaces. 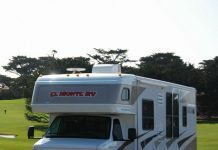 This RV Camping option is located close to the lake and is a popular camping site for many RV owners. It has a convenience store and snack bar near it and thus is a park with loads to offer. It also offers many additional facilities like laundry and Wi-Fi which make it an even more popular choice. 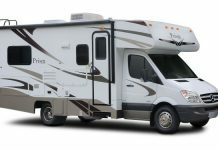 This RV Park is located in Boulder City in Vegas and offers about 156 RV Spaces for campers and long term residents. It offers free Wi-Fi access and laundry facility as well. 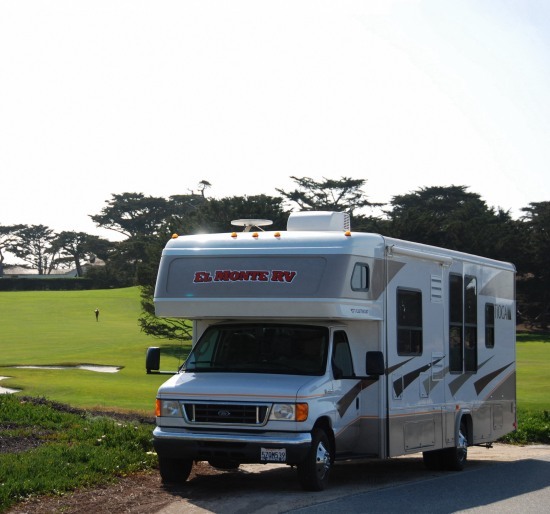 It has a superb looking area which attracts RV Campers all year round. 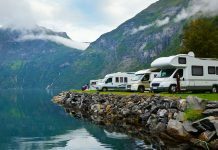 With over 200 RV Parking spaces and many facilities like Wi-Fi and laundry, Duck Creek RV Park is a popular camping site in Las Vegas and has been attracting many RV Campers for many years. It also offers the facility of showers and a heated pool. If you own an RV or a trailer, King�s Row Trailer park should be your next camping destination as it includes a wide range of extra facilities like Wi-Fi, heated pool, dog run, shade trees, laundry and others. This resort has a whopping 398 RV parking spaces but does not allow anyone who is below the age of 21 years. The spaces can be rented on a daily and monthly basis. Some of the facilities offered by this spa include heated pool, Wi-Fi, laundry, space, clubhouse and others.